My boyfriend is obsessed with my Avene thermal water spray – he thinks it’s hilarious. He keeps picking up the canister and laughing at it then laughing at me for using it, “It’s water, mate!” I’m not bothered. I’ll get the last laugh (eventually) because I swear by it. 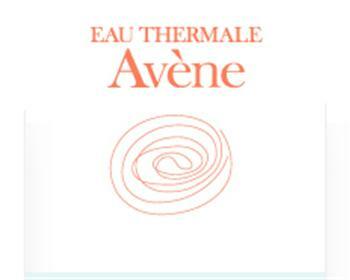 Avene thermal water comes from a spring, which flows from deep within the mountains of Southern France. It has been proven to have soothing, anti-irritating and anti-free radical properties and is effective on people with even the most sensitive and irritated skins. 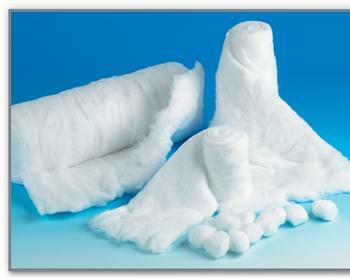 What all this means is that this versatile product is an absolute godsend, especially at this time of year (summer – and, yes, it actually is – for now!). 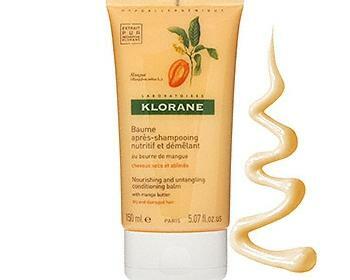 Use it to cool down, re-fresh, set make-up, complete cleansing and spray it on sunburn or red and irritated skin. Avene thermal water also soothes skin after hair removal (razor burn and the like), nappy rash, eczema and itching scars. In fact Eau Thermale is so amazing it can even be used to treat acne! So Mr F, don’t ask if you can use it when we’re on holiday and you’re all hot, burnt and bothered ‘cos I ain’t letting you!